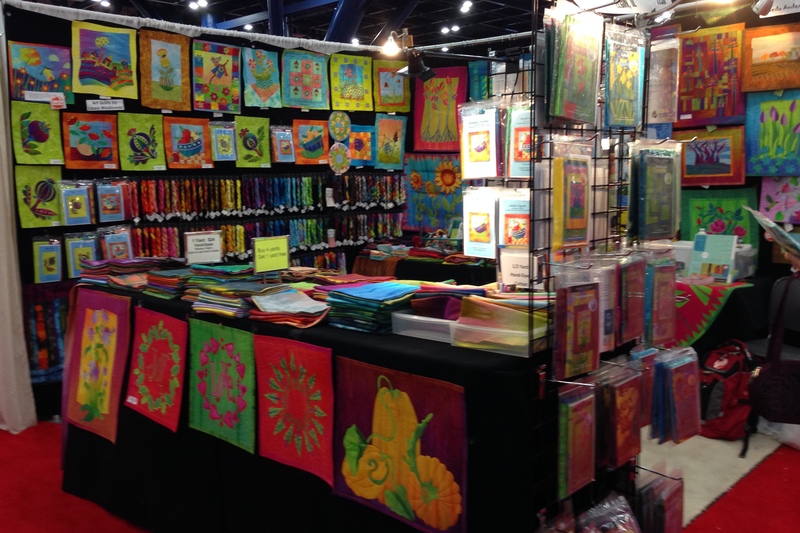 Laura Wasilowski and I will AGAIN be at the Houston quilt show November 6-10, 2018. Our booth number is #1911. I hope you will come by and see us. You know you need fabric!!! !